Hannah imagined a wonderful, Godly man as her husband. Instead, she married a man she began to feel was Satan’s son. Hannah wasn’t looking for a relationship, but when Scotty Brian showed interest, she allowed herself to take the chance. Though Scotty’s overreactions to her comments struck her as odd, she found herself lured in by his charming personality and the idea that he might have been sent by God. However, she soon finds out that Scotty is not the man he seems to be. 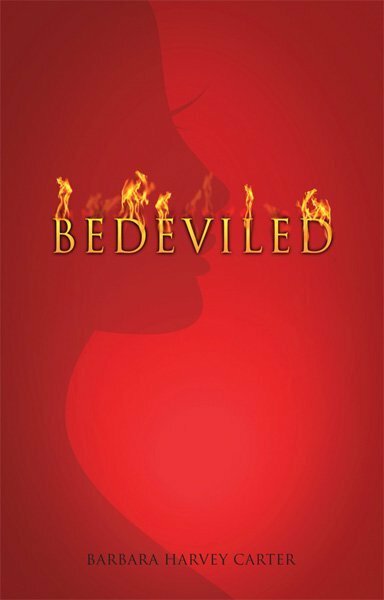 As his controlling and manipulative manner begins to manifest itself in their relationship, she begins to realize that things might need to end. But Satan won’t allow it, enticing her to stay in an abusive relationship with Scotty despite the warnings of her friends and the Holy Spirit. 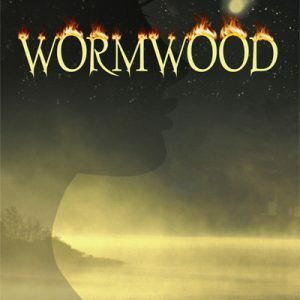 The question remains: will Hannah find healing, or will she let things go too far, only to discover salvation too late? 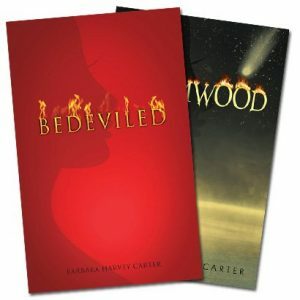 Barbara Harvey Carter’s entertaining tale will leave readers everywhere wondering what happens after being Bedeviled.